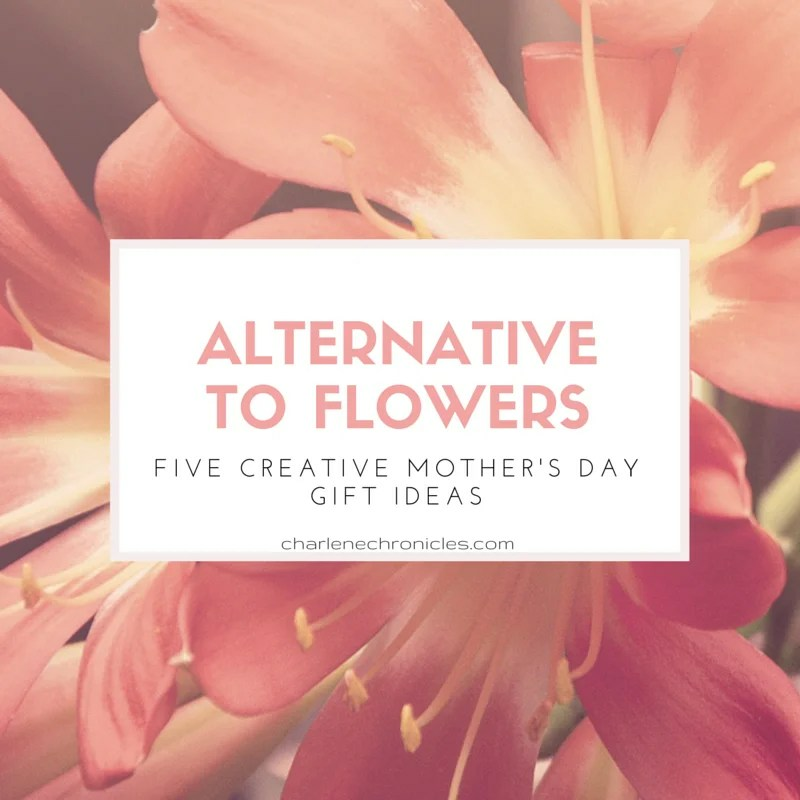 Looking for a Mother’s Day Gift or even a gift for Mom anytime of year, but tired of giving flowers or a spa gift certificate? Here are five alternative gifts that aren’t your traditional jewelry or brunch. 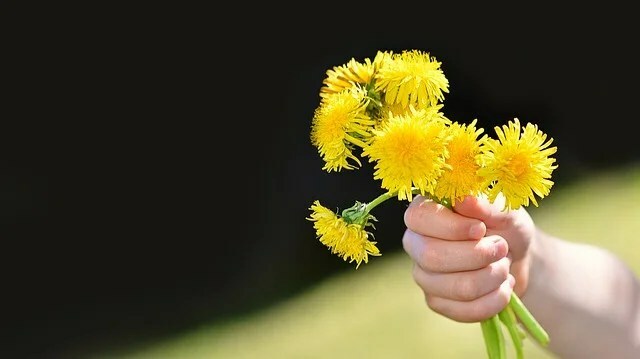 Flowers are great but within a week, they are dead as a doornail. Give something lasting like framed art or even basket of potted flowers that she can put on her doorstep. If she is a gardener, make a basket filled with seeds, a pack of dirt, garden gloves and a little shovel. Jewelry is great but sometimes not the best choice if Moms have young kids or if you are not sure of her style. 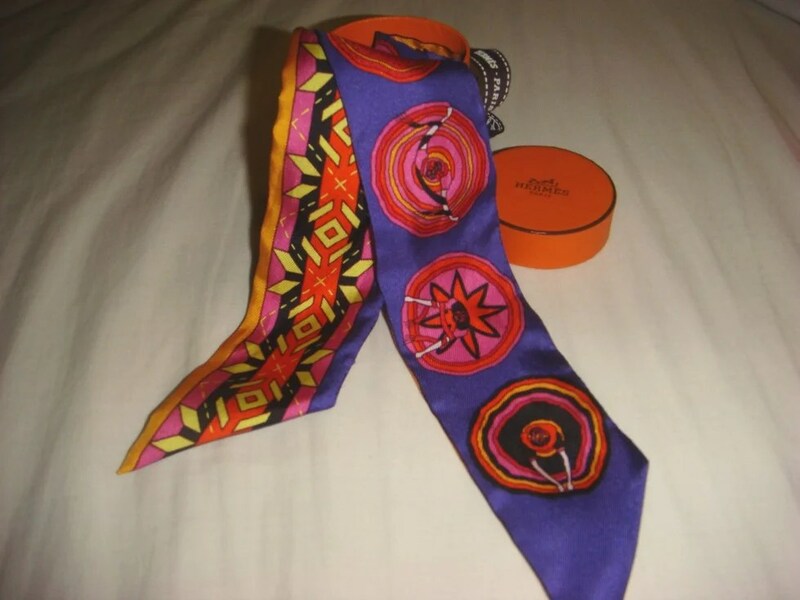 However, a Hermes Twilly Scarf is one of my favorite Mom gifts. It can be tied in the hair for a headband look or tie around the neck for a pop of color with a size that is kid-friendly. 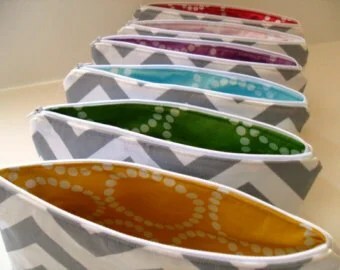 It can even be tied to the handle of a purse. 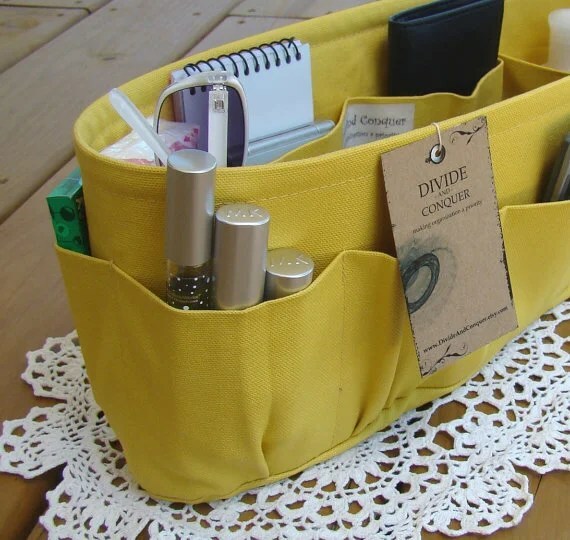 If she is picky with her handbag or your not quite sure what she likes, give her a purse organizer instead. With the amount of things Moms have to carry, give her something that helps her keep track of it all and find what she needs in a flash. Divide and Conquer on Etsy is a good one. While having a date night with your partner or even having a meal prepared for you is the ultimate Mom’s Day, it often doesn’t happen. Get Mom a week of pre-prepped meals and a nice bottle of wine so it cuts her cooking time in half and glams up the everyday meal. Companies like Blue Apron or Hello Fresh are my two favorites. While gift certificates to the Spa are fabulous, often it can be hard for Moms to schedule an appointment with all of the kid lessons, practices and events that take up her time. Instead, grab a luxe makeup bag and fill it with pampering products, like a bottle of nail polish, a cute nail file, high-end lip gloss, a cute pot of cuticle cream, and a travel bottle of perfume. Be creative! 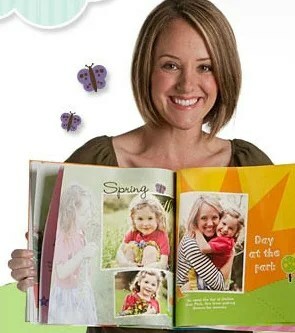 Give a Mom Book – grab various digital images of Mom with the kids and create a picture for her. Sites like Shutterfly make it simple to make one, and it can become an annual tradition. What is your favorite Mother’s Day Gift?